You know those suggested recipes posted on the side of food packaging? 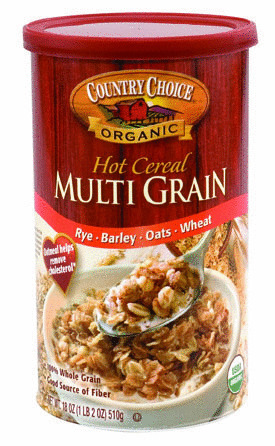 Well, this recipe hails from the side of a Trader Joe’s multigrain oatmeal box. 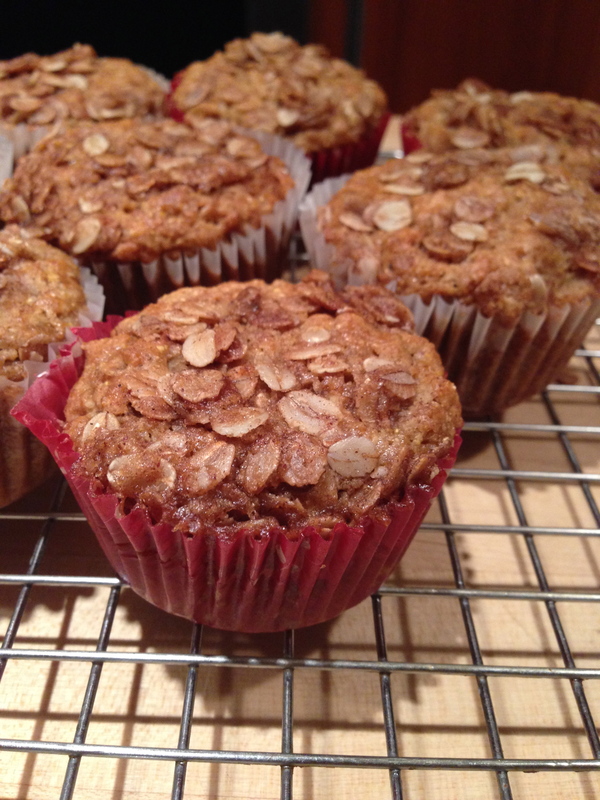 I normally make my signature “flat belly bran muffins,” but I was in the mood to try something new and this recipe seemed straightforward and delicious! I followed the recipe on the box exactly as printed, and enjoyed the flavor and texture, but I would definitely amp them up next time by throwing in some chopped walnuts and raisins. The muffins tasted best right out of the oven and topped with a little bit of Greek yogurt, but they did not stay fresh very long so eat them up quickly or freeze them! 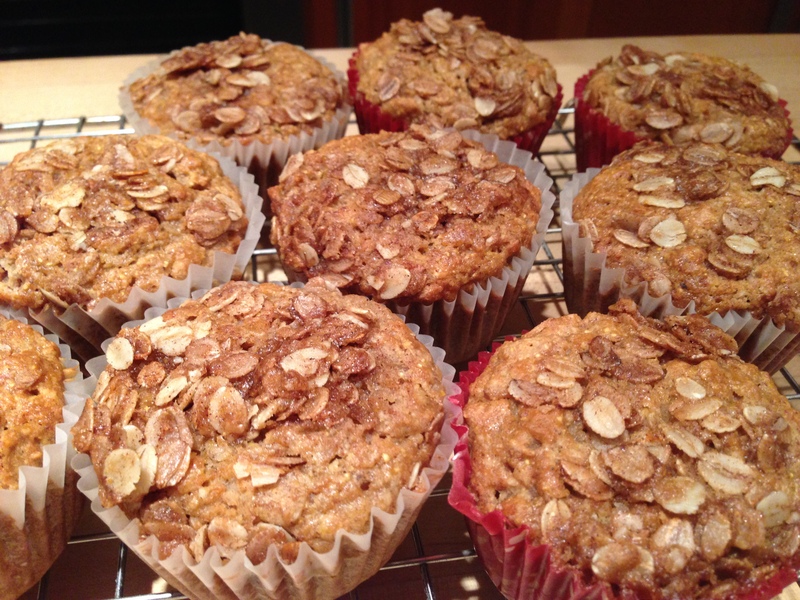 This recipe makes a much softer muffin than my flat belly bran recipe, but it begs for some fruit and nut pieces for added texture. Preheat the oven to 400 degrees. Line 12 muffin cups with paper liners. Prepare the streusel topping by combining the oats, brown sugar, and cinnamon. Then add the melted butter and mix well. Prepare muffins by combining oats, flour, baking powder, baking soda, and cinnamon in a large bow: mix well. In a separate bowl, mix together the applesauce, ilk, brown sugar, oil, and egg. Add to the dry ingredients and stir just until the dry ingredients are moistened. 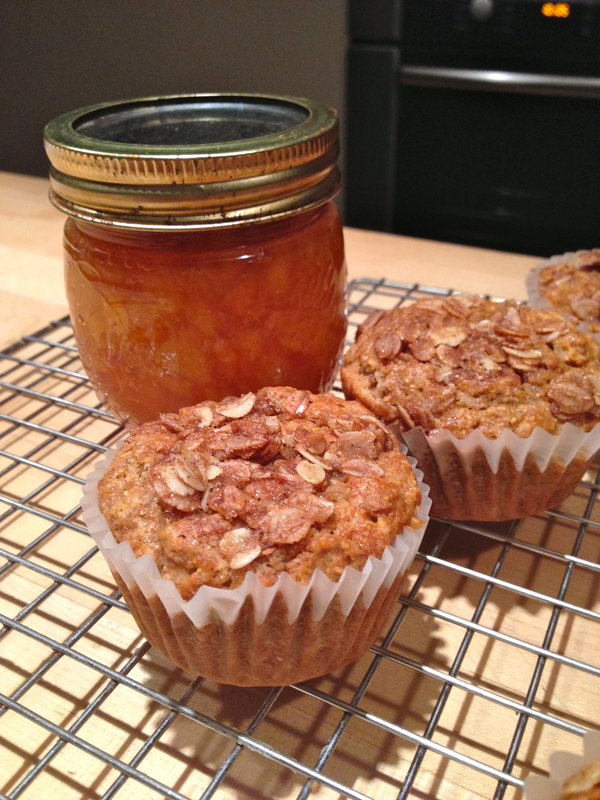 *We served ours with homemade peach jam! Oh my goodness, thank you SO MUCH for posting this, I was trying to find this GEM of a Trader Joe’s muffin recipe online, and yours was at the top of the search! Thank you, so so many delicious memories as a kid with these amazing muffins!